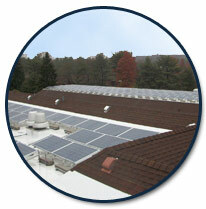 Monitoring Your Solar and Savings! Track Your Energy Production, and Your Savings! 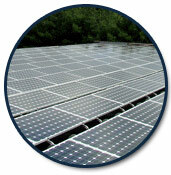 There’s truly no mystery to solar energy. With A Clear Alternative Solar web based monitoring, you can track exactly how much energy your panels have absorbed any day, at any time. The results are at your fingertips, whether you want to estimate your SRECs, or just curious about how sunny it’s been lately. 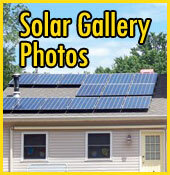 You will see a comparison solar usage versus fossil fuels, and more. 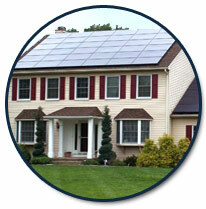 Click on the video below for a quick tour with a A Clear Alternative Solar client.